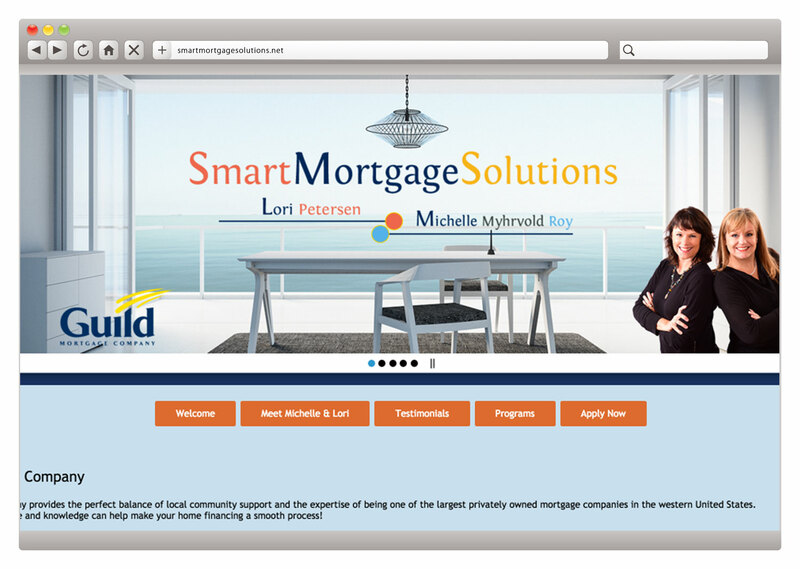 Mini Websites are simple, stunning, one-page designs that streamline all your marketing communications. Interact with precision and artful ease to share your one-of-a-kind product or service. 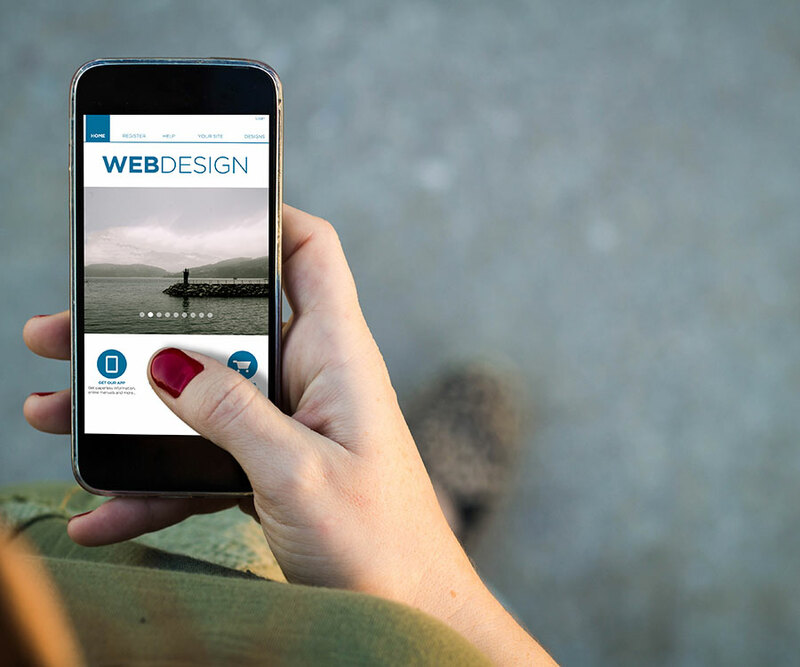 Mini Websites provide everything you love in a traditional site — just sleeker and more accessible to customers and clients. Many options available to customize too! 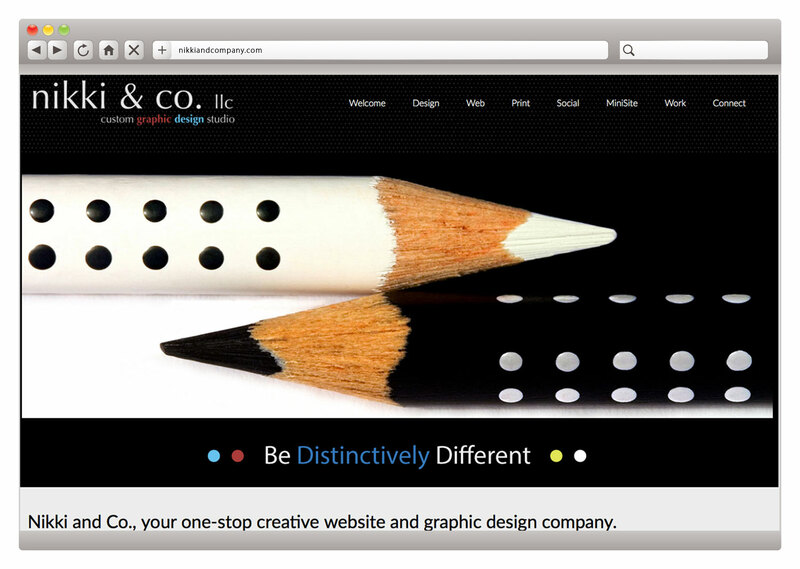 Truly custom design guarantees your Mini Website will be distinctive. No templates ever! 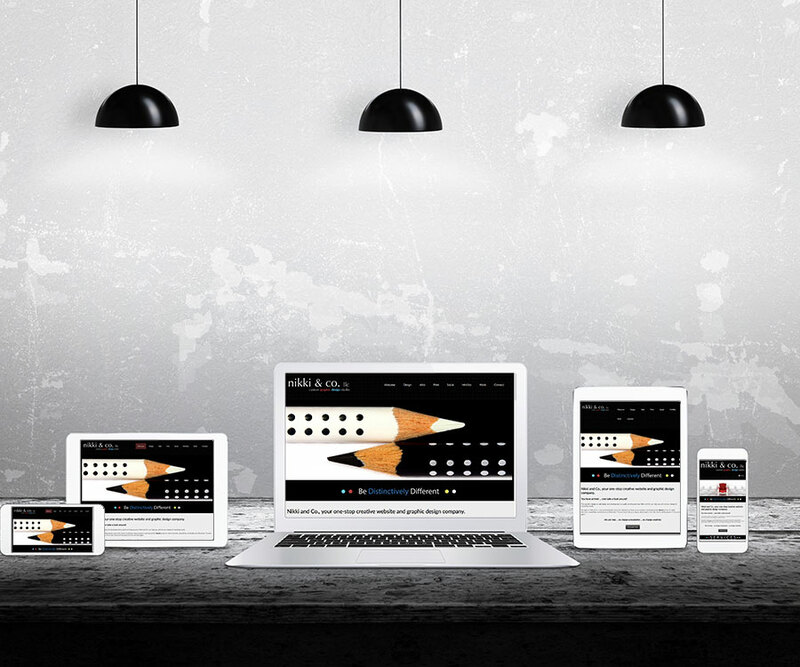 Mini Websites seamlessly adjust to fit your screens whether desktop, tablet or phone. 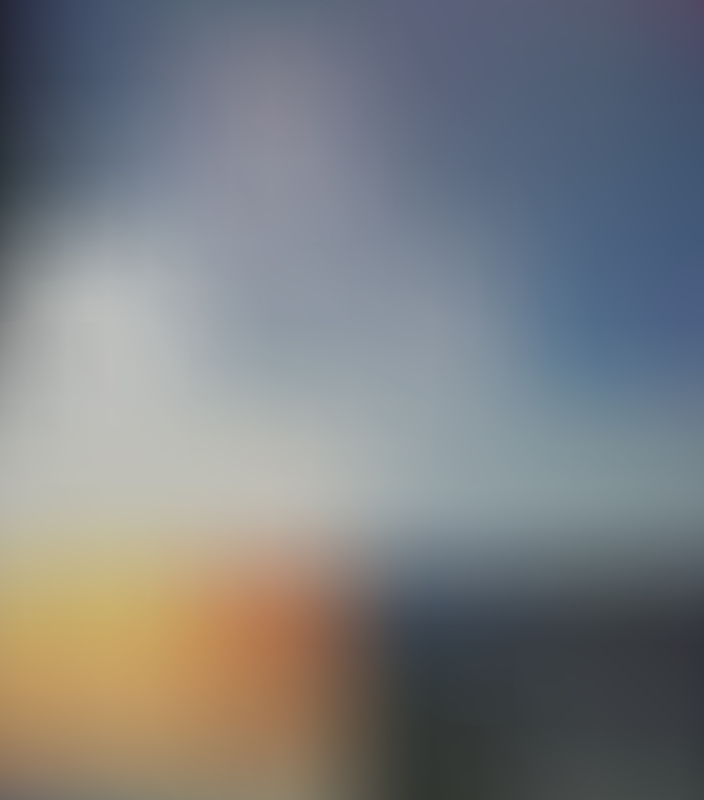 Keeps your navigation bar right where it belongs: at the top of the page where it is accessible at all times when moving from one section to another. Built-in prompts to encourage specific action on the part of your clients or customers, thus generating leads, driving conversions and promoting return on investments. Eye-catching buttons support traffic to all your social media outlets, making it easy to share your Mini Website! 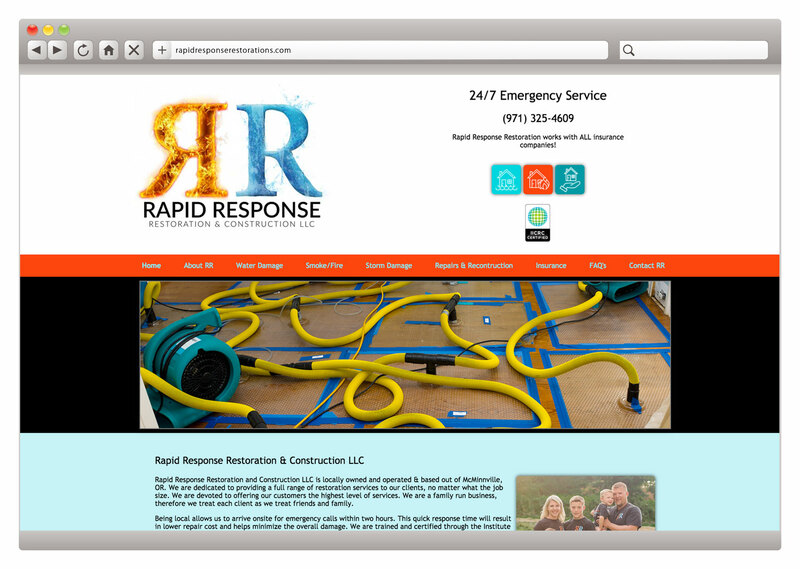 Customers and clients will enjoy the ease of quickly emailing or texting you right from your Mini Website! Pictures tell your story! This interactive photo gallery beautifully displays the nature and appeal of your products or services. Allows potential customers and clients to easily identify your locale on a map, get a satellite view, view street image, and lead them step-by-step to your shop or office. Shapes your perspective and awareness of potential clients by allowing you to see how many visitors you've had, what their origins are, and the responses they've made. Keep your Mini Website content up-to-date so that clients and customers have your latest information, fees, and timely announcements or promos. An easy-to-use system that puts you in charge of changes. If you would prefer to have Nikki and Company maintain and update your Mini Website for you, updates can be provided at our hourly rate. Also, maintenance contracts are available starting at $75 per month, which includes an (1) hour of updates per month. Staying in touch with your following is essential. If you have a newsletter as part of that strategy, this form can help build your subscriber list more quickly. Powered by your choice of an email marketing system. New business is driven by the power of other people's experience with you! A reputation for credibility, character, and excellent service is quickly built by the testimonials and reviews of loyal, enthusiastic patrons. 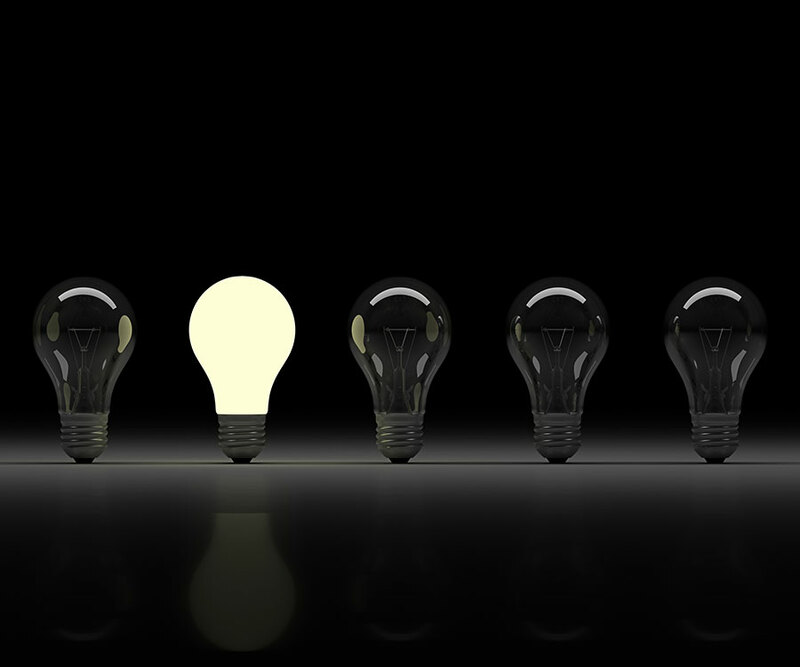 While some customers may have new questions, most of them are similar in nature. Expedite the answering of those common questions with a thorough and well-written FAQ, saving both you and your clients time. Build a collection of forms that are tailor-made for your products and services: event registration, order forms, online surveys and more. With this feature, you can easily create any type of online form. Supported by ongoing communication, this three-step path will serve to keep your project on track, ensuring a timely unfolding from the world of ideas to the realm of reality. Taking the time to get to know you and your business is of highest priority at Nikki and Company! If the finished project is going to truly reflect your talents, style and individuality,some “real time” connection is essential. From these initial face-to-face and/or phone sessions,the uniqueness of your Mini Website will emerge. Our first connection begins with a questionnaire that will ask key questions such as the project purpose, audience and objectives. Flowing from the information gleaned in our exchanges, the creative process takes off! 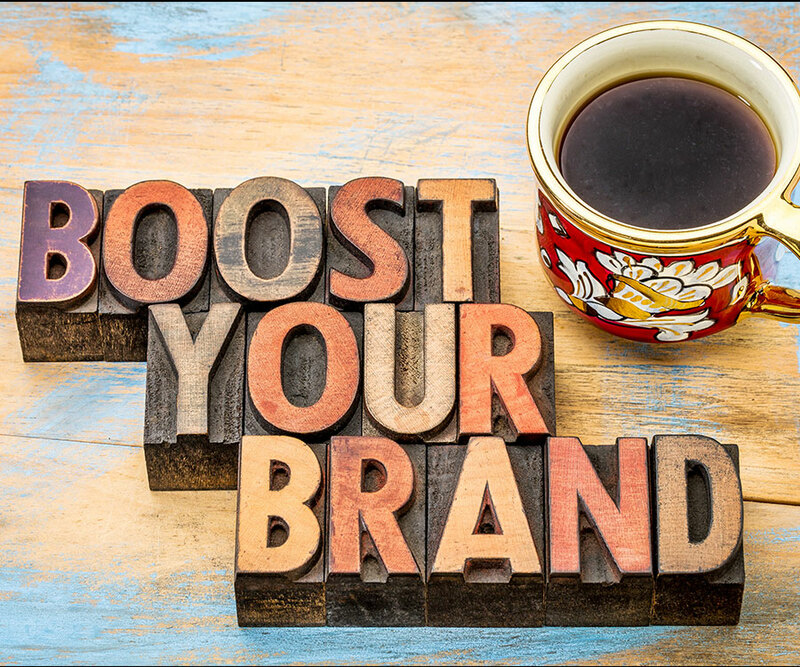 Our goal is to bring forth your vision in a way that distinctly reflects you and your business—including colors, images, mood, copy and overall presentation. At this stage, there is not a precise rendering of the project, but rather a “live preview” from which to work. This process includes your suggestions, questions and feedback. Up to three rounds of renderings are included in the cost of your site. With your Mini Website fully-designed, we will collaborate with you on the last phase:requesting pictures of you, your staff, production site or other pertinent images; working with you on written content for which you will need to supply either finished copy or basic information that our in-house writer can turn into captivating copy; and finally, any last-minute touches that have arisen in the collaborative process. After a final review and your stamp of approval, your new Mini Website will go live!! We love receiving questions we've never heard before. But mostly “we've heard that one before,” and so have comprised a list of all the most common questions asked. Just browse the questions below to see if it answers yours! If you don't see an answer to your question, feel free to send a message and we will get right back to you! Why Do I Need a Website At All? In today's world, people expect instant online access to a business, company or service. If they hear about you and turn to the internet for more information, you not only need to be there but show up in style! No website or an inferior one signals a lack of professionalism and usually prompts people to look elsewhere. Why Are Mini Websites Only One Page? In a word, efficiency! Traditional websites have many pages which create delays when hopping from page to page. Thanks to the singularity of a Mini Website, no such delays occur. Just one fluid scrolling saves time and energy, particularly on mobile devices which are the primary platform for website viewing. Is A Mini Website Right for me? Mini Websites are best for: 1) starter, small to medium-sized businesses 2) in support of a singular purpose like advertising a service or event, selling a product, driving downloads, or generating order sheets and sign-up sheets 3) as an adjunct to a traditional website or a way to promote your larger project or business. Standard websites are preferable for complex sites with a large amount of content, thereby requiring accessibility to clients and customers. We will need your ideas and input for your Mini Website; your logo (if you have one); your timely participation in the process at each stage of progress; and in the final phase, your written content, images, videos, etc. While the process can be beautifully accomplished by phone and email, we are happy to meet you in person if you live in the Portland, Oregon area. Nikki & Company is located in Dundee, Oregon 30 miles south of Portland. Can I Have More Than One Page On My Mini Website? 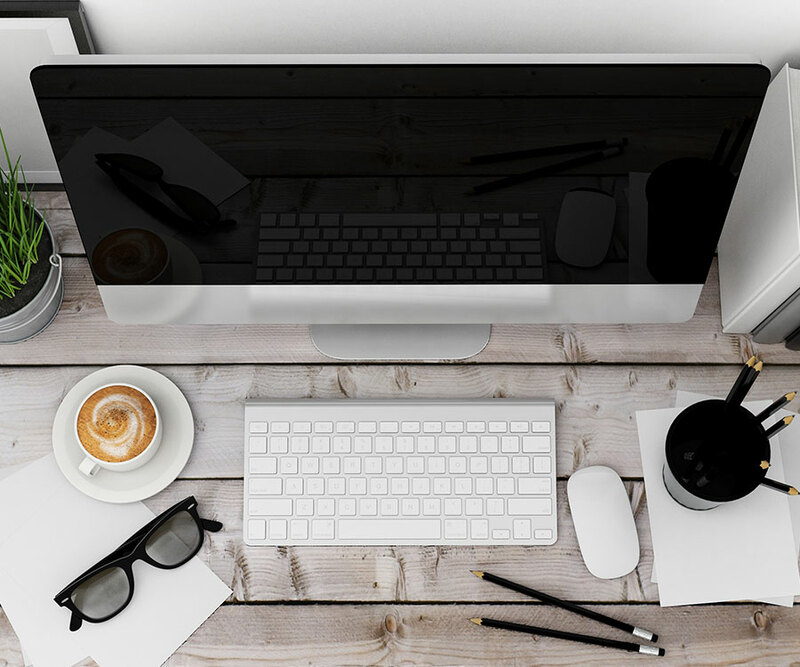 Once you create more than one page, it is no longer considered a Mini Website. But if you'd like a hybrid site with more than one page, there will be an additional charge for each page. Another solution is to create extra content inside a modal window. Whatever your needs are, we will work with you to find the perfect website solution. Will My Mini Website Work On A Mobile Device? Indeed! And in fact, Mini Websites are programmed to be responsive to all viewing devices, adjusting automatically to any screen. How Long Does It Take To Complete A Mini Website? Out intent is to deliver your Mini Website in less than 30 days. Remember, however that staying on this schedule requires your participation throughout the process. Sites cannot go “live” unless we have quality written content and any photos or videos that complete your site. Will My Mini Website Rank High In The Search Engines? No one can guarantee that a website—traditional or mini—will rank high in the search engines as there are so many factors at play. However, part of our job is to optimize your Mini Website to be read by search engines, thereby giving your site the opportunity to rank as high as possible. Will I Be Able To Update The Mini Website Myself? Yes, you can! We can recommend a system that allows you to keep your site up to date. Can You Update My Mini Website For Me? Yes, you can hire Nikki & Company to do the job for you—just supply us with the updated information and consider it done. Updates can be done at any hourly rate. If your updates are frequent, you might prefer a maintenance contract starting $75 a month. Does a Mini Website Cost Less Than A Traditional Website? It should, right? By streamlining your site down to one page, the process of designing and building your site is less time-consuming and therefore, costs less! We require 50% of the total cost upfront and the other 50% is due when your Mini Website is ready to go live. Fee packages are for design and development, but do not include the acquisition of your domain name nor your hosting. We can recommend hosting services if you would like. Thank you for visting us! We look forward to hearing from you and how we can combine our creative juices!